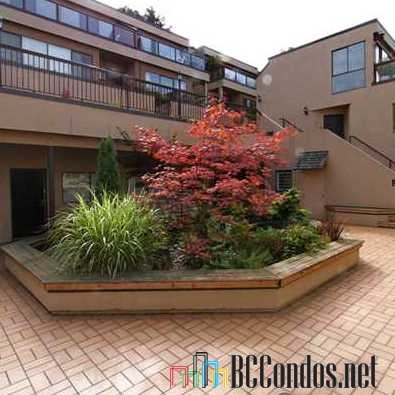 Marvista at 1214 7th Avenue West, Vancouver, BC V6H 1B6, Strata Plan Number VAS737. 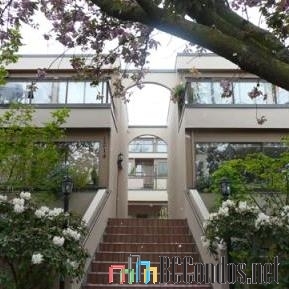 Located in the Fairview area of Vancouver West, near the crossroads of 7th Avenue West and Alder Street. Marvista is a low-rise complex, built in 1981 with just 12 units over 3 levels. 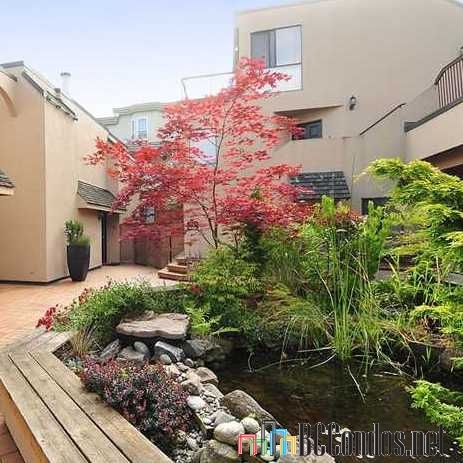 Complex features include garden area, in-suite laundry, storage and parking. Excellent location in prime Fairview/South Granville area with many fine shops, restaurants, transportation, and minutes to Downtown Vancouver. Situated on a quiet street, yet in the prime Fairview/South Granville area, just minutes from many fine shops, restaurants, public transportation and quick access to downtown Vancouver. Steps to several parks, including Major Matthews Park, Jonathan Rogers Park, Willow Park, Mount Pleasant Park and Heather Park. Close to major banks, grocery stores, and medical and dental clinics. Also just steps away from the off Broadway bikeway. 101 1195 W 8TH AVE.. 1 Bed, 1 Bath,607 Sqft. $555,000 Oakwyn Realty Ltd.